Need a night out with friends? The Pink Galleon Billiards & Games – South County is the place for you! 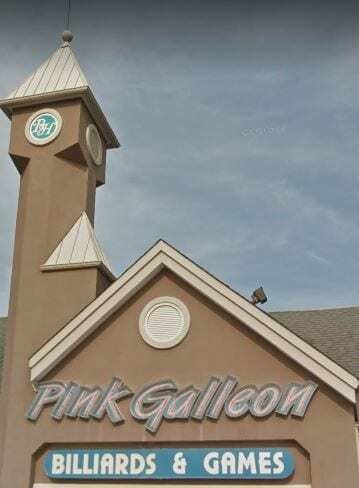 Located at 4010 Butler Hill Road, in South St. Louis, Pink Galleon is open 7 days a week. They offer food, drinks, a multitude of games, including billiards, ping pong, and foosball. Kick off your weekend with some fun! Next Post BLACK FRIDAY DEALS!